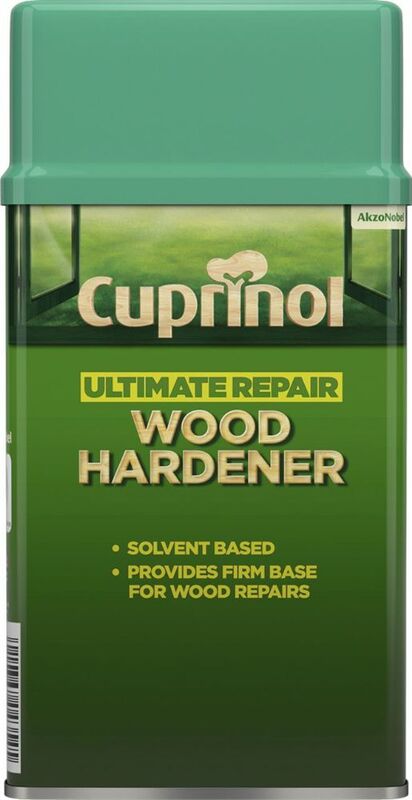 Customer review: "It did what it says on the tin - and the tin arrived when they said it would!" 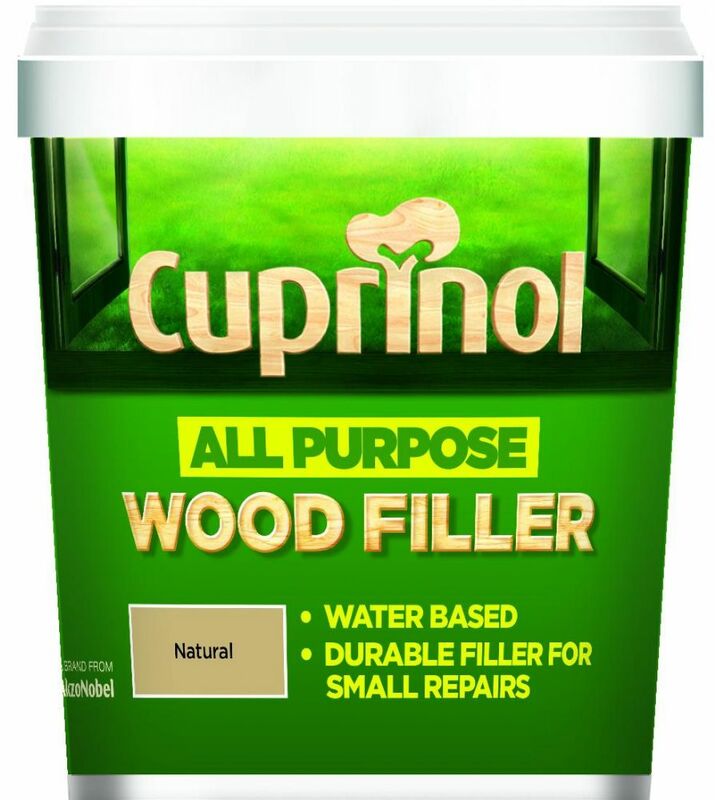 Cuprinol treatment and repair products. 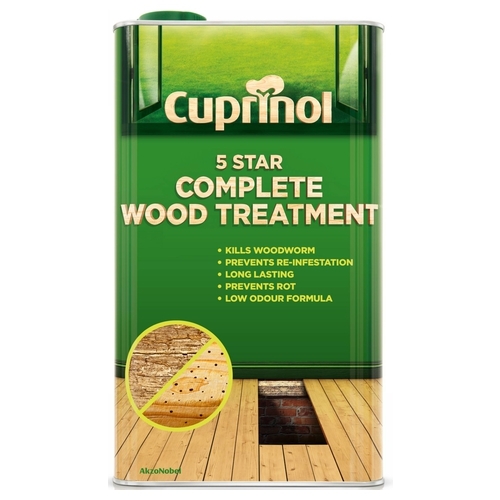 Wood is subject to attack by insects, and when it becomes damp it is liable to decay. 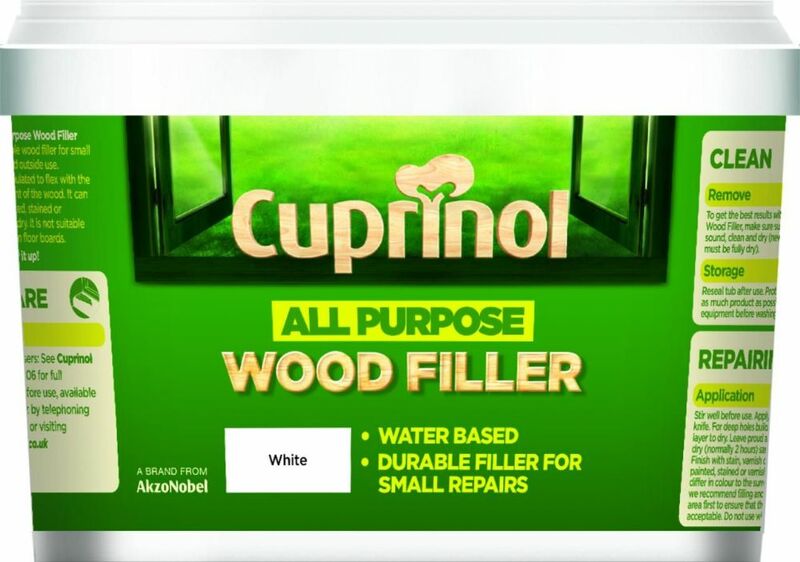 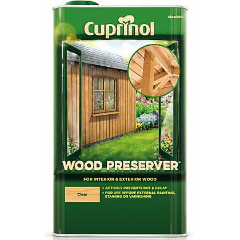 With over 75 years of experience in treating and protecting wood, Cuprinol will help you identify and tackle the most common enemies of timber.